Help Mr. McKinney raise money for the HOUSTON HISTORY BUS that will be used to take students on tours of historic Houston and promote importance of Texas and local history to a new generation! The project includes purchasing a used school bus, fitting it with a sound system and microphone for presentations, new seating, cutting the roof off to make it a truly interactive/enhanced experience, fees for state inspection, insurance, new tires and brakes, etc. for a fun and safe experience. Please help make this dream project a reality and help educate Houston's future about its past! 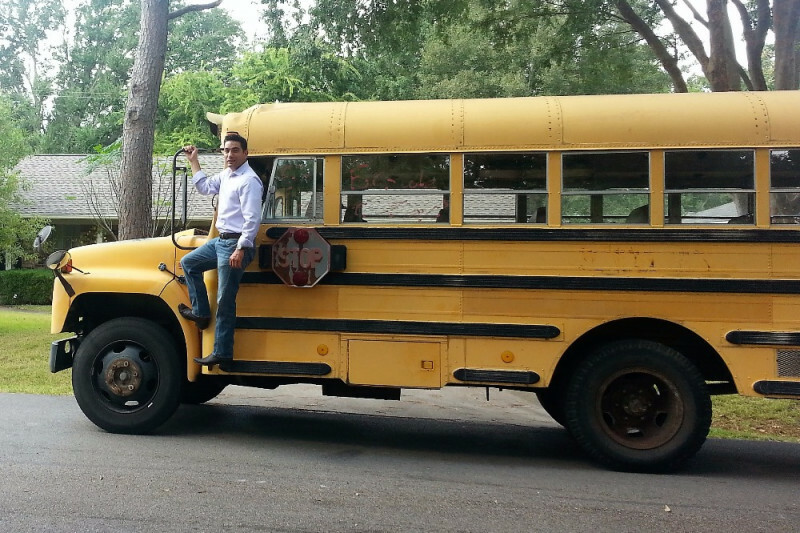 Follow @MisterMcKinney and @MisterMcKinneysHistoricHouston on Facebook to learn more and follow the progress of the HOUSTON HISTORY BUS project. Thank you for your support, it truly makes a difference! - and a commemorative mini-bus trophy to say thank you! - a LIFETIME BUS PASS good for you & guest to hop on the bus tours of Houston once a month for LIFE! - and a commemorative mini-bus trophy & office framed photo plaque to say thank you! 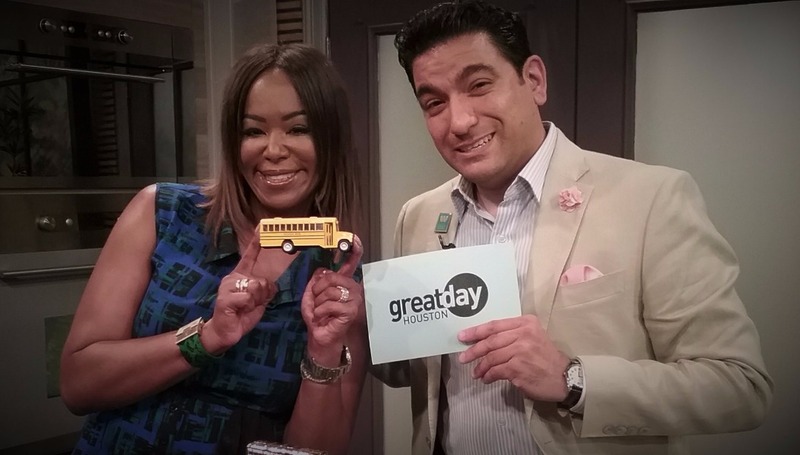 A huge THANK YOU to Deborah Duncan and the Great Day Houston staff for helping me to promote the #HoustonHistoryBus project! FYI.... I still a long way off on my goal, so I added NEW thank you gifts for different levels of giving....if you know someone able to give at one of these important amounts OR if you have already made a donation and are able to give a little more, I would be forever grateful. Thank u to Deborah Duncan 4 her support!